Tips on auto and home maintenance. 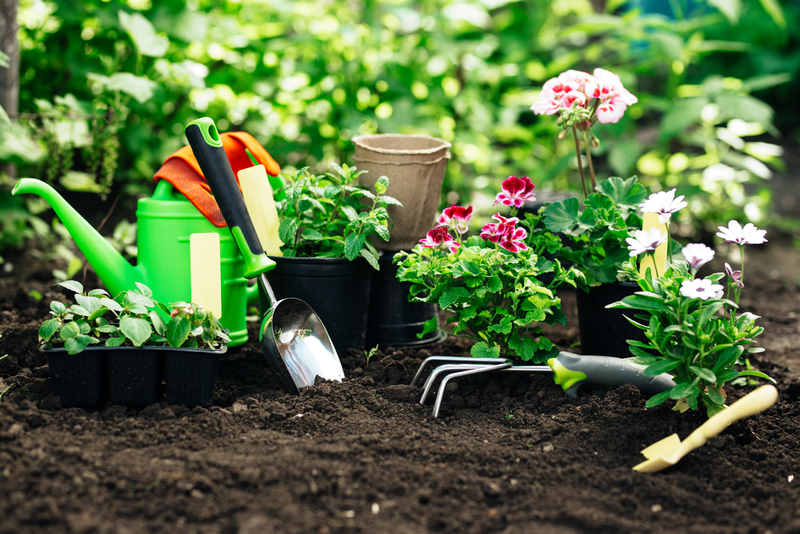 Keeping up with lawn and garden care is quite a worthwhile task, especially considering plants and flowers are so beneficial to the environment. It’s truly a win-win; your property looks excellent while simultaneously contributing to good air quality. However, not everyone has a “green thumb,” nor does everyone understand the hard work that goes into maintaining a bountiful outdoor space. 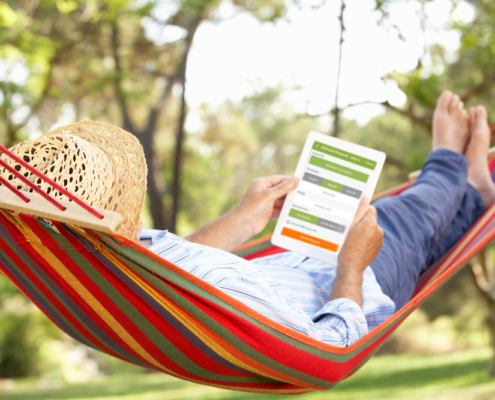 If the latter applies to you (or if you just need an extra hand this Spring), simply ‘Make A Request’ on GetAssist to be connected with your choice of top lawn care, gardening, and landscaping pros in your area. If you are willing to give it a try, here are some task to tackle to prepare your lawn and garden for Spring! Remember all the moments during the winter months when you said, “This coming Spring/Summer I’m going to fix…” or “When it gets nicer out, I’m going to clean…”? Yeah, we’ve all been there. As soon as the sun starts to shine and the weather gets nice out, that do-it mentality goes away. Thinking about carrying out the usual spring cleaning and maintenance tasks as listed below is not very inspiring. Moving in the Winter can create some extra challenges. Whether you are a first-time home buyer or selling and moving on, planning a move can already seem like a cumbersome chore. 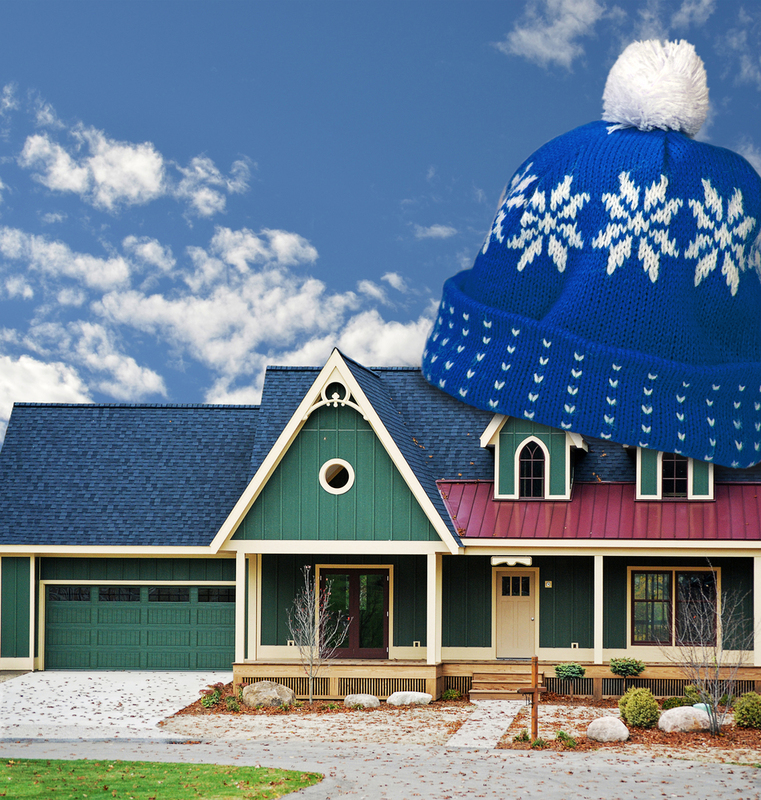 To assist in a smooth move, we’ve put together a Winter Moving Checklist. ‘Tis the season of pumpkin picking, apple cider sipping and taking in the beautiful changing landscapes. As the leaves start to fall, and the breeze turns crisper and colder, you may sense the ever-approaching blustery winter weather. 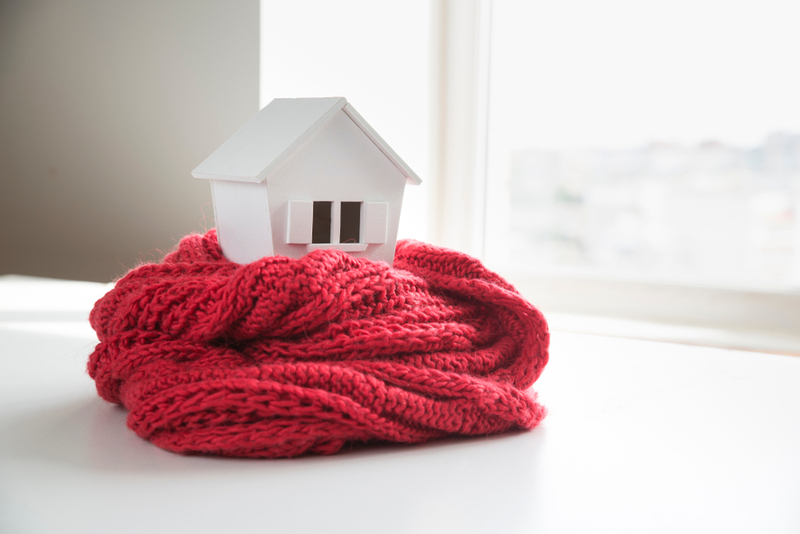 Colder weather isn’t just hard on us; it’s hard on our homes. Running the furnace or utilizing the woodstove is constant wear-and-tear on these appliances. Not to mention the fluctuating temperatures, high winds, and heavy snowfalls are hard on a home’s foundation, chimney, roof, and overall structure. The short summer months bring opportunity for many things. Playing in the outdoors without a care for the elements, lazy afternoons in the shade sipping iced tea… And catching up on home maintenance without the weather dictating your availability to do so. 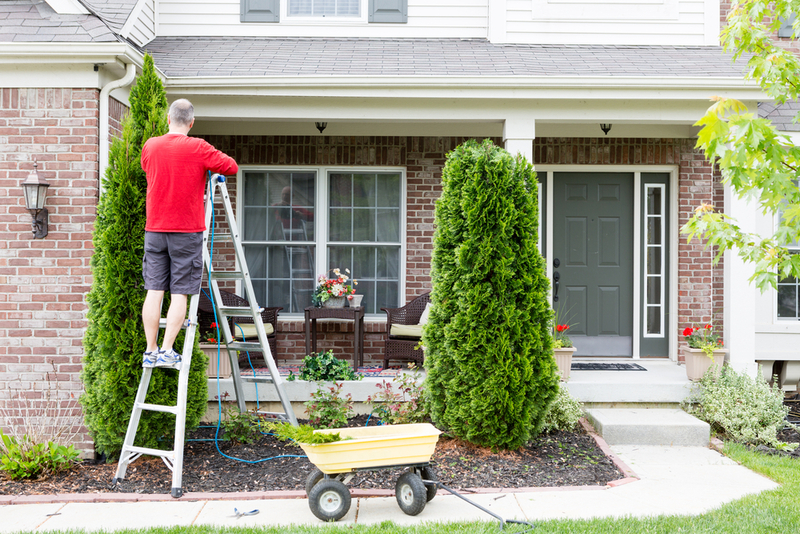 With so much to do and so little time, here is a list of home maintenance and repairs you may not have thought of. Take care of these now to enjoy the benefits and avoid trouble later in the year when Mother Nature is not so kind. 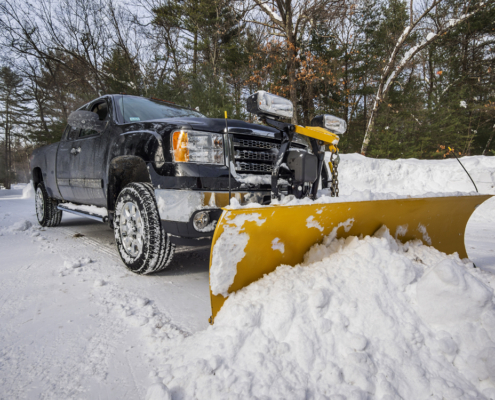 A snow plow service, like many things in life, is often assumed more expensive than it really is. The recent snow storm of epic proportions in Alberta may have you regretting not having one. When you consider all the risk that is mitigated by hiring a professional to extract the sometimes powdery, and sometimes downright icy white stuff… you may even see the investment not only saves you head and back aches, but money as well. Is it to find old friends, keep up with extended family, be in the know about community organizations and events… enhance your sense of belonging? Does social media make you feel more connected? Will You Finish Fall Cleanup? The season for Fall cleanup is more than half way through. Do you still have tasks that you need to address? Do you have enough time to get everything done before the first frosts cover your lawn?